Downham Health & Leisure Centre is a Health and Leisure Centre based in Downham. 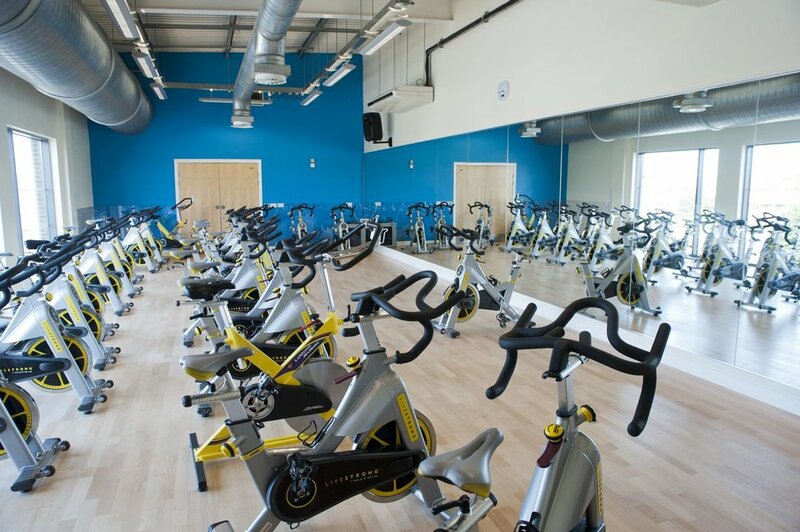 Providing an array of facilities, including a Gym, a Swimming Pool, 5-aside Astro turf football pitches, junior and adult outdoor pitches, a cafe, netball and badminton courts, Table Tennis, Trampolines, amongst many other things, this fantastic multi-purpose gym has everything you need and more. With such a wide selection of facilities to utilise, they provide many different classes, group exercise sessions, school holiday activity camps for kids, and more. Although this community led aspect to the centre gives it a vibrancy and positivity that is welcoming, it also serves well for anyone who enjoys committing to a personal fitness regime, with its extensive gym and daily timetable of fitness classes, and large swimming pool. Downham Health & Leisure Centre is based on Moorside Road and is a 5 minute drive from Grove Park train station.